Probably one of the best this year. 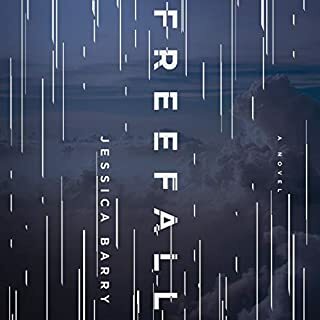 After several false starts, mainly Liane Moriarity's latest disappointment, I was really looking for the triple threat novel: great story, believable characters, excellent narrator, plus, plus--Freefall is it. 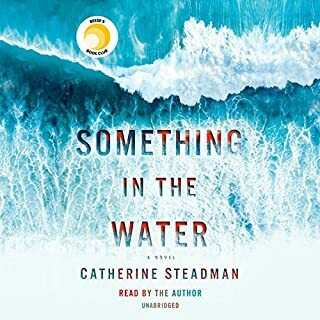 The narrators are the best I have heard in a long time. The story is so well thought out. The mystery is compelling, thoughtfull, riveting. The heroine is flawed and brave , even the sub characters are well drawn. This is the kind of story you keep listening to long after you have pulled into your driveway and the dog looking out of the window is wondering why you are not coming in to the house. Everything about this book is perfect, the writing, the writing, the writing and the narrator. 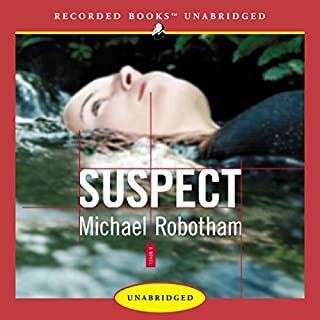 I have read all of Robtham's books but actually like listening as I find listening is a comprehension enhancer. . This is a compelling mystery, with fully realized and flawed characters. Should be a PBS series or Netflix.. This is the very first of the series and I have just finished the last. Recommend you read all of them for a very enjoying, stimulating experience.
. They should have told the victim's story. A woman is murdered. There is a suspect. Bungey and Forde spend years interviewing the suspect. His ego is on full display and for hours we listen to this psychopath. Hours of listening to him posturing.. More time listening to his partner, who he abused, beat up, but she stuck with him. More time listening to a Corkian who lied or lied about lying about the suspect. 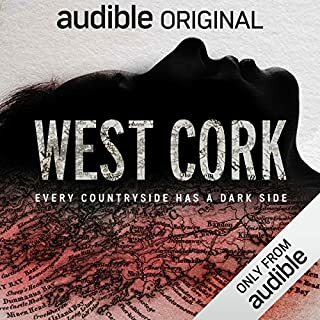 Everyone in West Cork is corrupt: the police, the legal system, the neighbors. Hence the cliché driven sub title: Every countryside has its dark side. We have two journalists telling us in earnest tones, the story of this decades old murder and in the process celebrating inadvertent or not, the murderer. I listen to many podcasts and this is clearly one that hopes to achieve Serial fame. Journalists uncovering the mystery, raising the questions. The podcast should have begun where it ended with the victim's family pursuing justice. Instead Bungey and Forde give us their take, spend lots of time with the accused, and the victim is lost in the constant shuffle.. Self indulgent posturing. Not worth a credit..
could not stop listening. Narrator is also the author which works great. Story compelling but you really have to suspend belief. Do not want to give away the not surprising turn of events but I think there should have been more tells from the beginning, not just the immediate run to conclusion. Lots of untied bits making one wonder if these characters will reappear in second book. 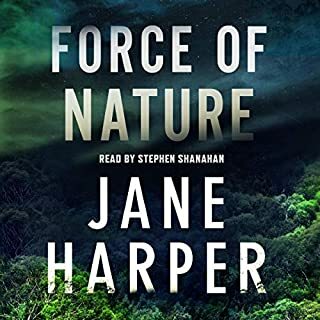 Our heroine became tiresome after a while but all in all a good read/listen. 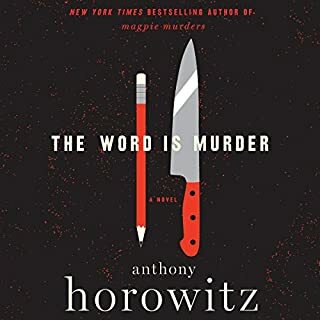 I am a fan of Horowitz's fiction and looked forward to The Word is Murder. The problem with this book, for me, was Anthony, not Tony, has placed himself as the central character. After a few chapters this approach to the story wears thin. The detective in the story is without truly any saving grace and one loses interest in knowing him further. I think this book was between books and after a while, as with all selfies, not compelling. The Dry which introduced Aaron Falk was compelling ad well written. This is a story that has been told so many time and this time not so compelling. A group of women go on a corporate retreat into the Australian bush. One does not come out. By the time you figure out who these lackluster characters are you will be rooting for them all to be lost in the bush. There is no story here, and further the well defined character of The Dry has been rendered cardboard here with dialogue that will put you to sleep. I think perhaps this was a rushed job. 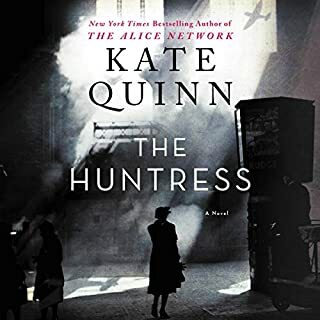 Christopher Banks, an English boy born in early-20th-century Shanghai, is orphaned at age nine when both his mother and father disappear under suspicious circumstances. He grows up to become a renowned detective, and more than 20 years later, returns to Shanghai to solve the mystery of the disappearances. 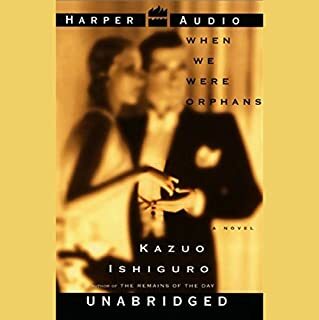 When We Were Orphans is not a detective story, it is a story about love and loss as seen through the eyes of a chlld who parents were &quot;disappeared&quot; when he was just a boy. 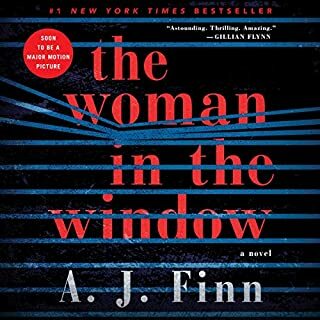 His decision to become a detective is motivated by his unreasonable belief that his parents are waiting to be rescued, that they are somehow frozen in time c.onfident that when he becomes a man he will find them. Christopher Banks is surrounded by orphans, the woman he almost runs away with and the child he adopts. He is also surrounded by evil , an impending World War and a father figure who along with his own father, sets in motion the catastrophic event that will shape his life. Christopher's adventures match those games he played with his childhood friend Akura--triumph over the bad guys but seem part of that childhood fantasy world. He learns that his mother's love never waivered, her citment to his protection was the motivation for her own life and it is time for him to live his life as a man. 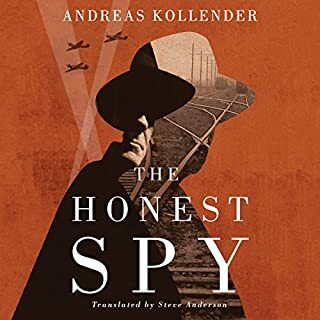 A remarkable book as we observe Christopher making decisions, observing with his magnifying glass but not really seeing reality. . .